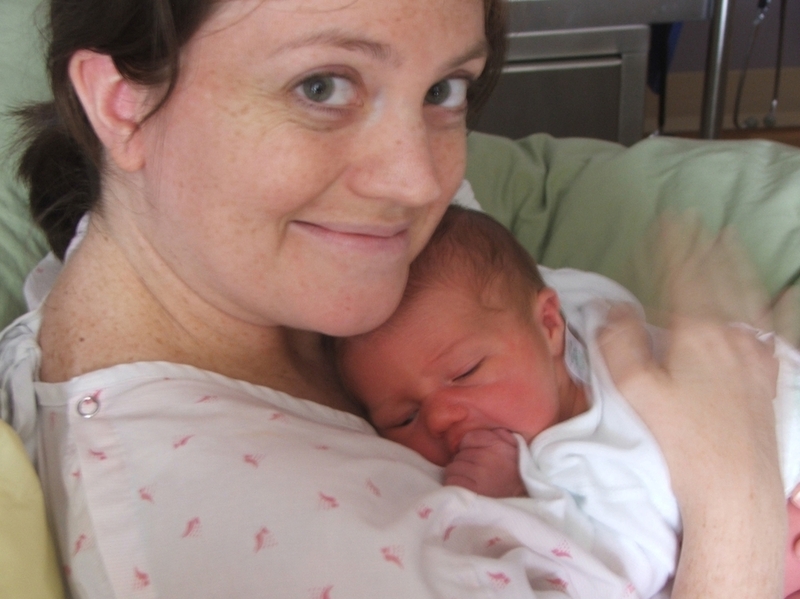 Lucy Peck was one of nine moms who participated in The Baby Project. She is seen here with Dexter. The Baby Project was a a three-month special blog that followed nine women through the last trimester of their pregnancy. I was a co-creator of the project, and worked as one of the three blog hosts. Oh, and I was pregnant at the time. NPR’s The Baby Project archives.